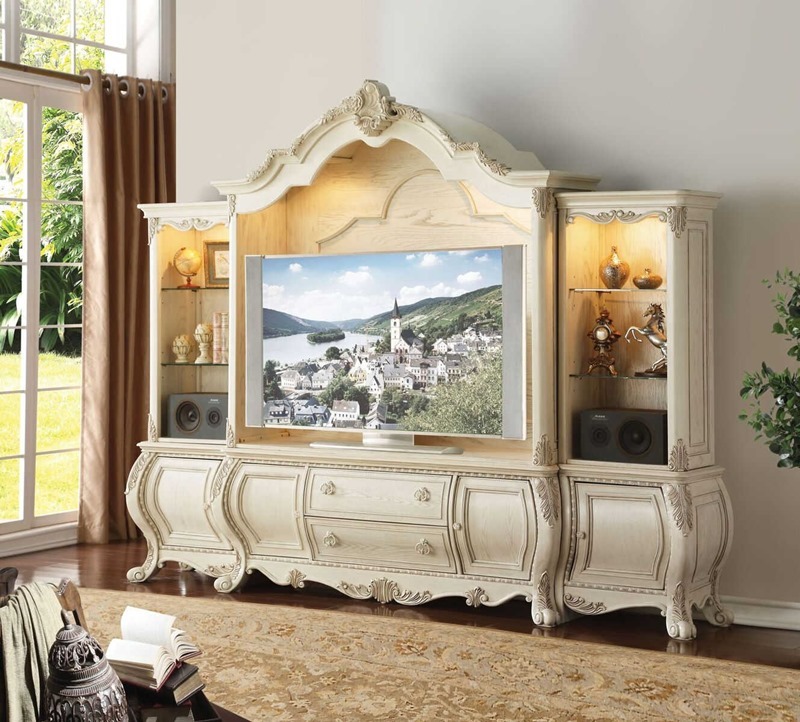 We offer an overwhelming selection of Living Room Sets, Dining Room Sets, Bedroom Sets, Rustic Furniture Sets, and Gorgeous Accent Pieces. 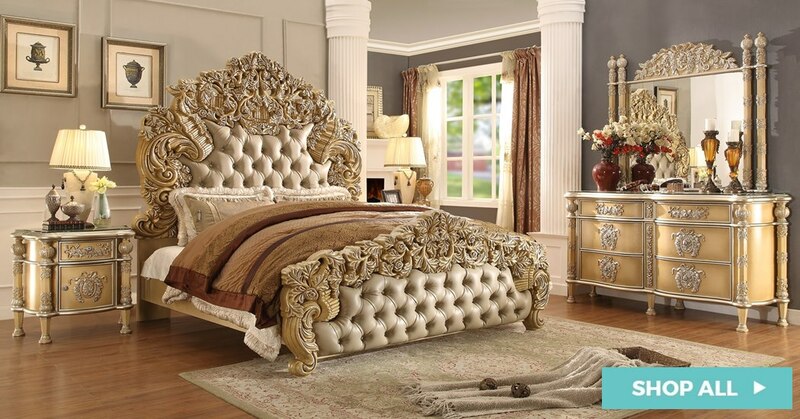 In the Dallas / Fort Worth Metroplex we are your #1 source for Fine Victorian, Elegant Living, Dining, and Bedroom Collections. 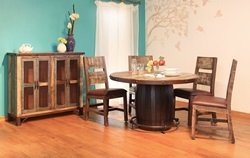 We also specialize in Authentic Rustic Furniture. 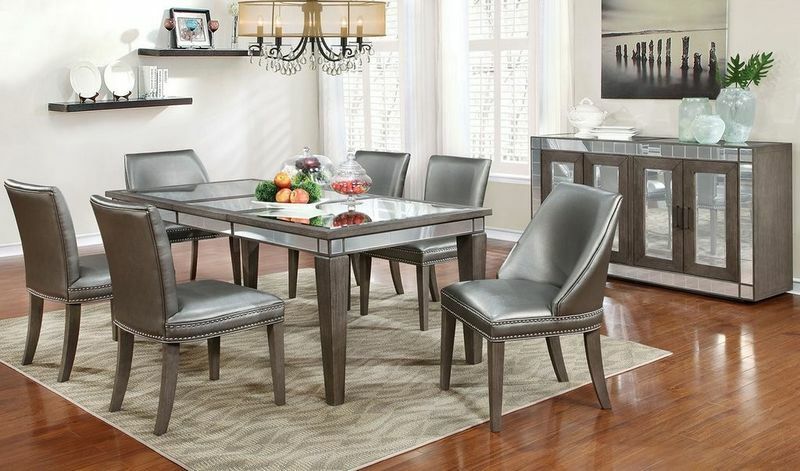 Whether you're looking for a Cantina Bar or Copper Accented Bedroom Set, we've got what you need. 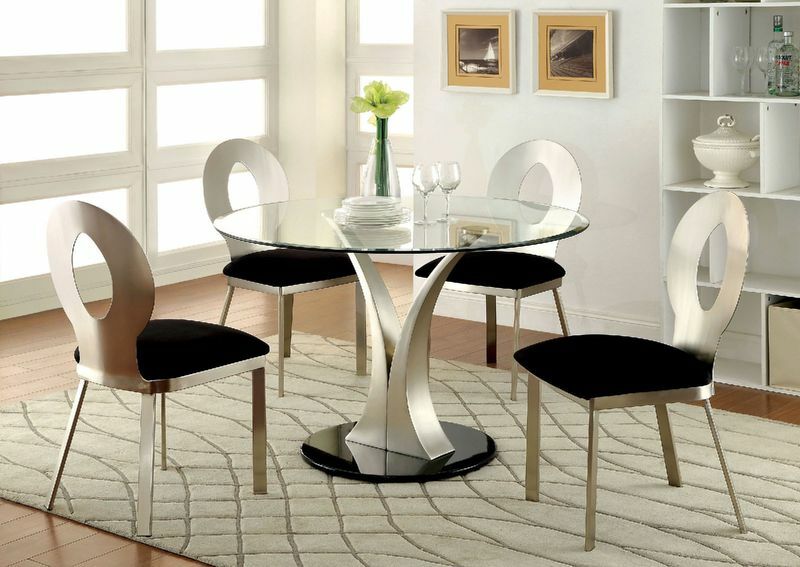 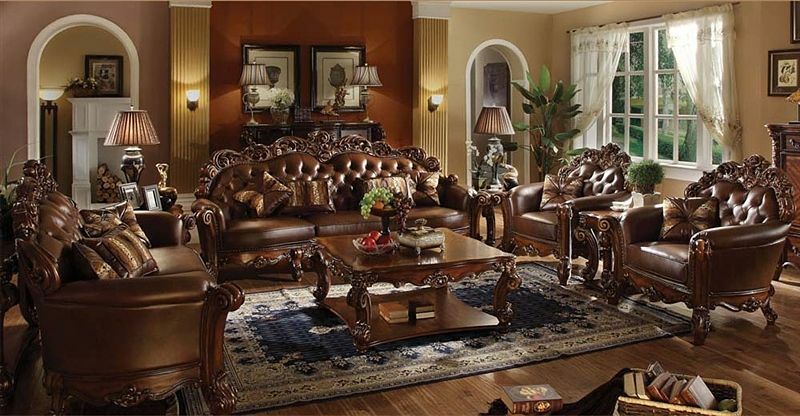 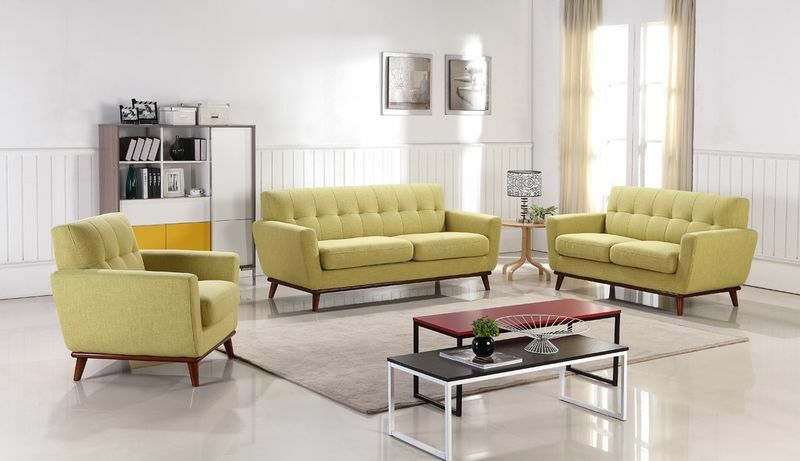 We believe in selling quality pieces of furniture at the lowest possible pricing. 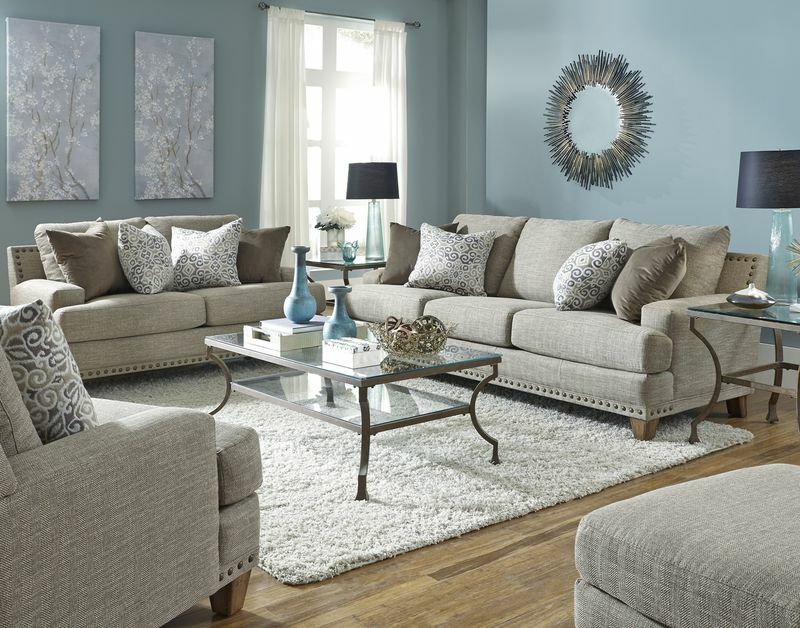 Our sale prices are available every single day of the year. 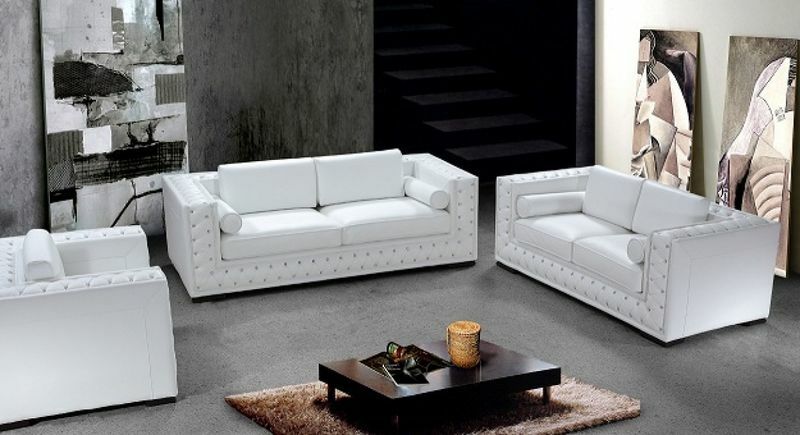 Free area delivery and installation make buying from Dallas Designer Furniture an easy choice!